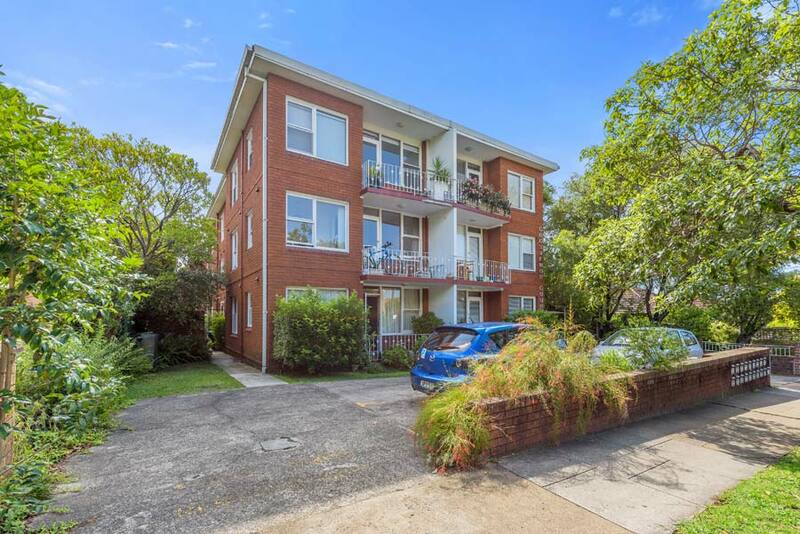 Located in one of Drummoyne’s finest streets this quiet, ground floor, home style apartment awaits. 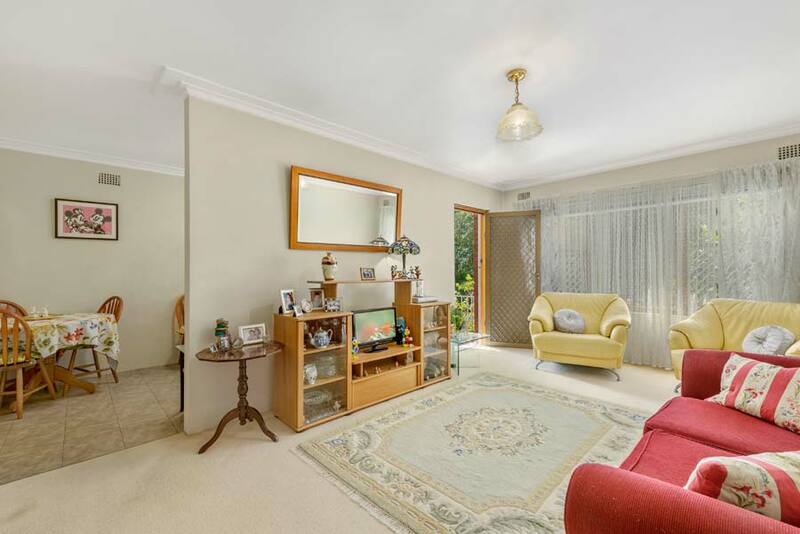 Stepping into this spacious double brick home you will be pleasantly surprised by the spacious lounge room that flows onto the balcony and the quiet surrounds. 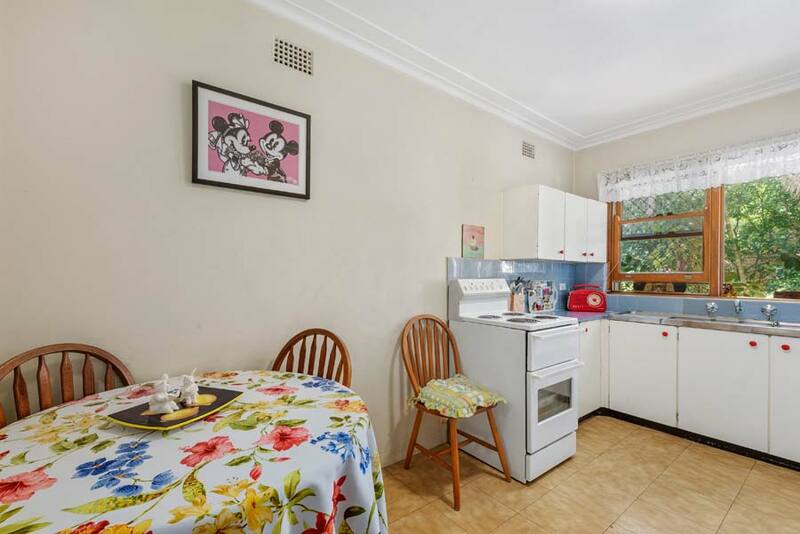 With no common walls this apartment has a great layout, car space and may just be your new home or investment. 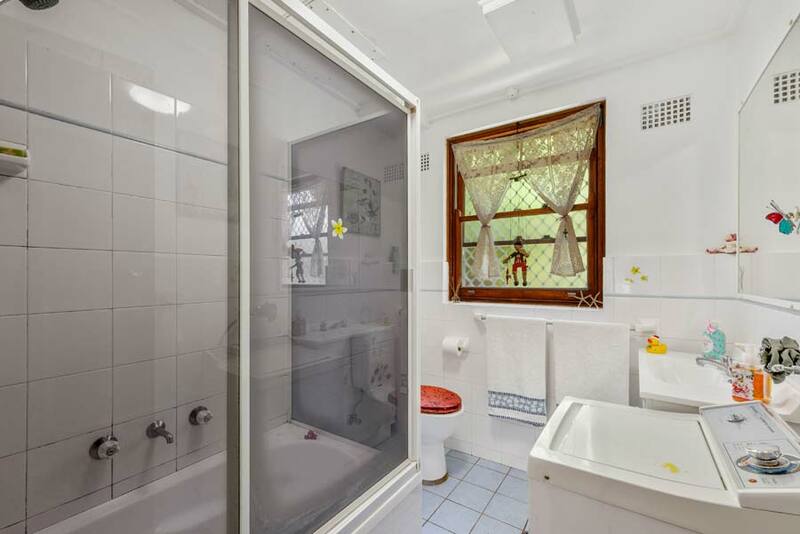 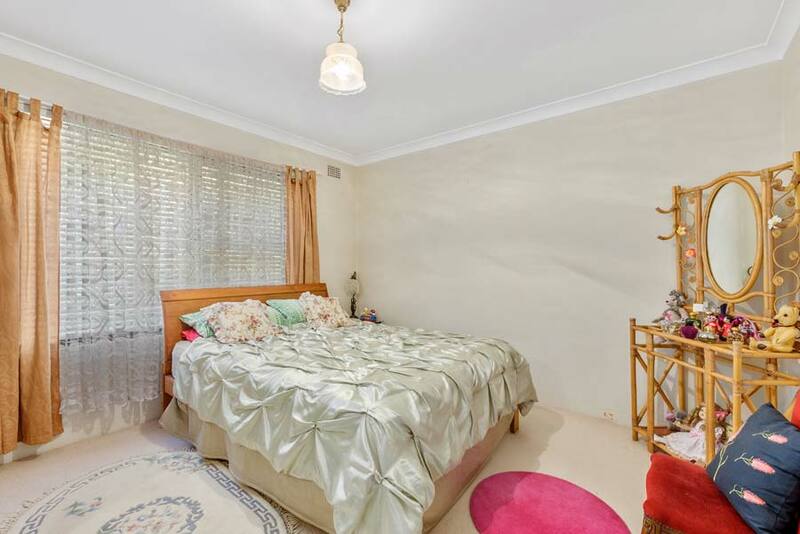 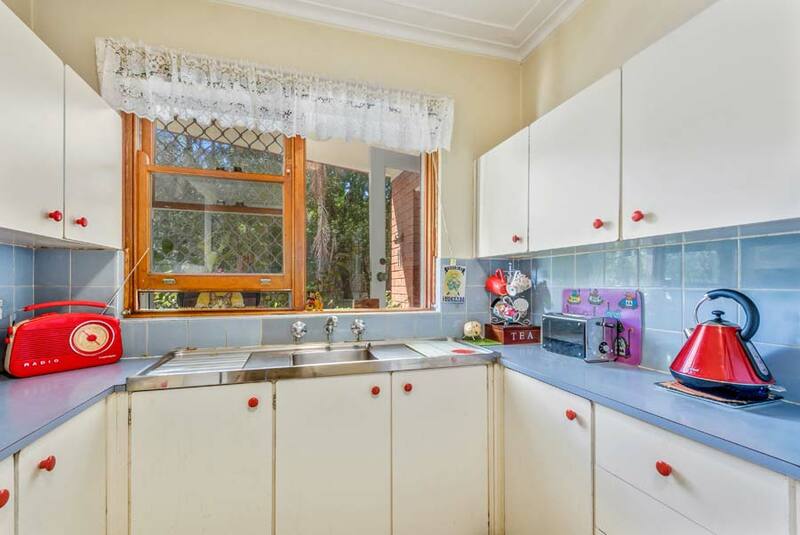 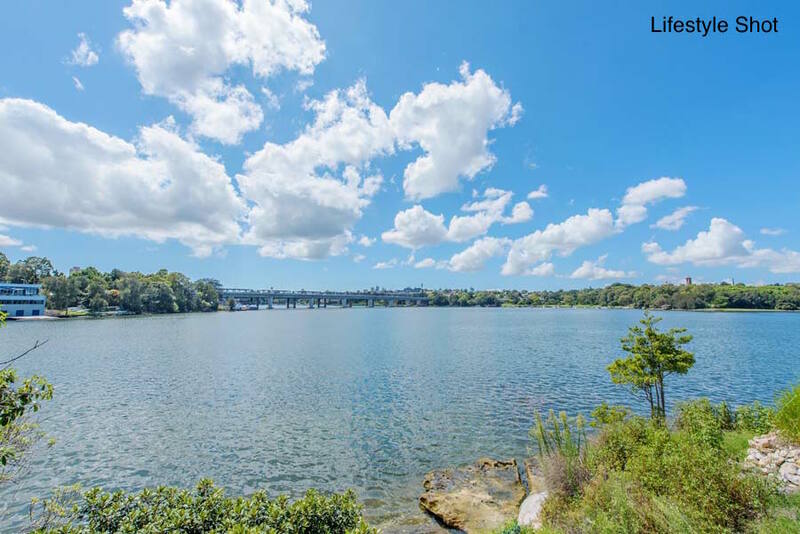 + Walking distance to, Birkenhead shopping, Drummoyne Swimming Centre and parks.